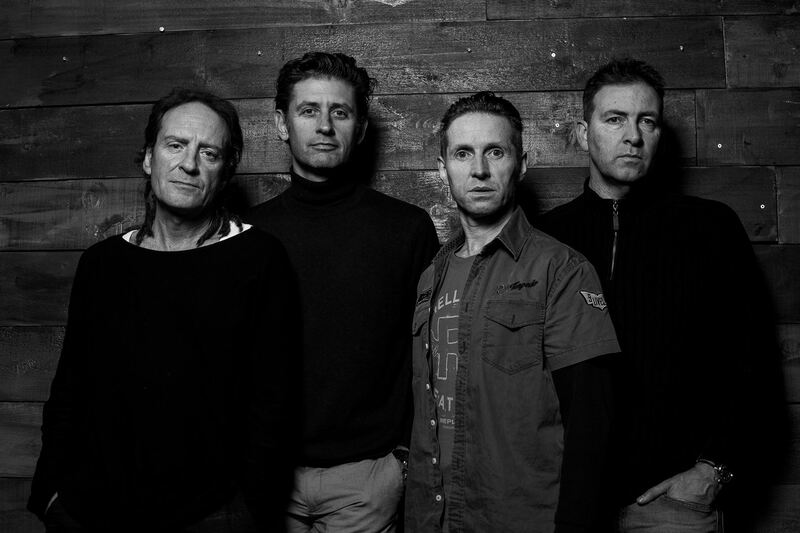 Leaders of the early 1990s indie dance / alt-dance JESUS JONES continue to set the world on fire, still touring and producing new material – and still BRILLIANT live. Yup… Right Here, Right Now; Who Where Why; Real Real Real; International Bright Young Thing; Info Freak; were all mainstream dance breakout UK & USA Top 40 hits mashing house and techno with indie alongside fellow Brits The Shamen, Pop Will Eat Itself and EMF. Get down here for electro punk stompers who pioneered computers and samplers to create intelligent indie pop music, and still led by singer-songwriter Mike Edwards, the Wiltshire gang with Iain Baker, Jerry DeBorg, Alan Doughty and Gen.